In a city as vibrant and trendy as London, sometimes the best thing to do is to wander. For all the attractions, sightseeing opportunities, and events, you can most effectively absorb the city’s greatness by being among its people, walking its most active or attractive areas, and getting a taste of what it actually feels like to be a Londoner. Even so, it’s not necessarily wise to set out on an aimless adventure. Big cities around the world tend to look a lot smaller in the eye of an excited traveler, because blogs, photos, postcards and the like boil them down to a few key neighborhoods. The fact is that London is a massive, sprawling city, and it has plenty of areas that aren’t particularly remarkable when it comes to tourist experiences. But as you give some thought to where you might want to explore, there are some areas that should be at the forefront of your mind. 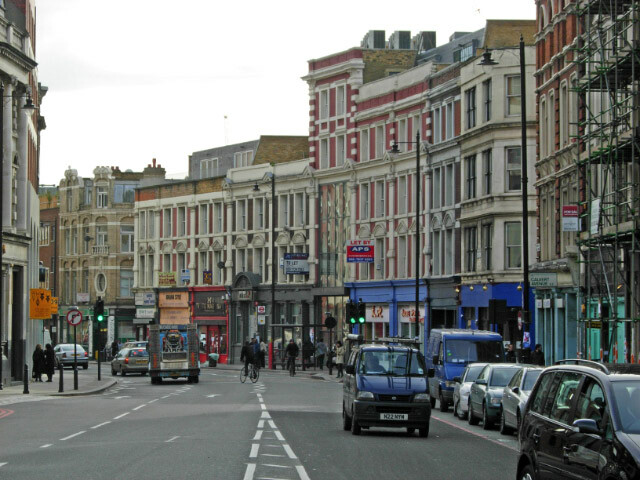 Shoreditch can rightly be called one of the most up-and-coming neighborhoods in any major city on the planet. Just last year it was described as being “achingly cool and trendy” in an article explaining why it’s drawing some people away from the established hot spot of West End. There is already some mild backlash against the hipster culture of the neighborhood, but it’s not enough to detract from its appeal. Simply put, this has become the best place in town to see young, lively and creative people, and to enjoy the restaurants, bars, and public area that this sort of crowd gives rise to. 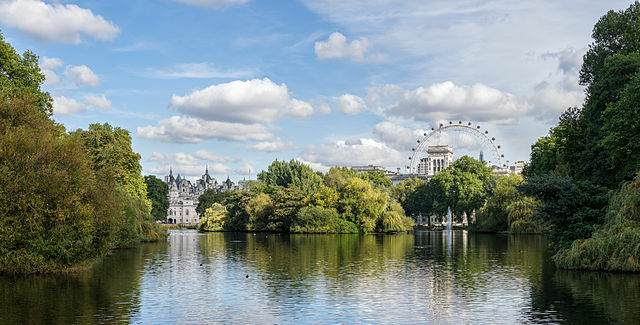 You have your pick of incredibly beautiful parks when exploring London, and there’s really nothing wrong with just closing your eyes and jabbing at a map to choose which one to prioritize. Still, there’s just something special about St. James’s Park. It’s the oldest of the parks, the one closest to Westminster, and a place where you’ll see an unfailingly happy crowd of people walking about, lounging on the soft grasses, etc. It also happens to be one of the best places in town for birding, which isn’t a known London highlight, but can still be interesting, and make for fun wandering. 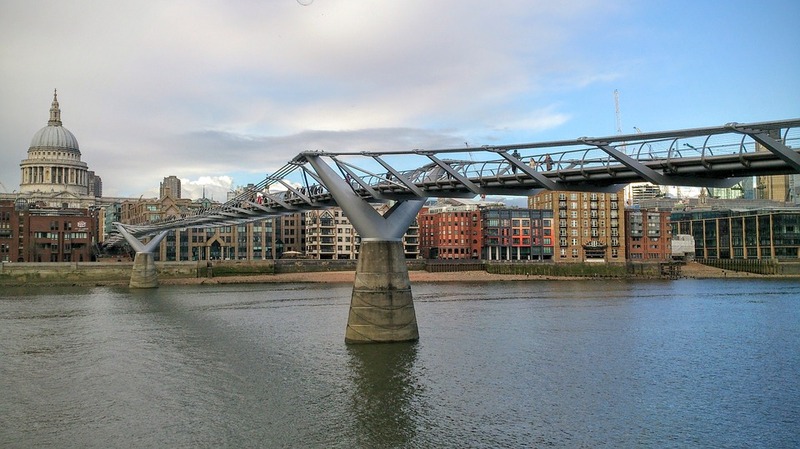 Millennium Bridge is just a fascinating bit of engineering, and one that’s become its own little area, from a tourist’s perspective. Created with a stunning steel art design to celebrate the coming of the year 2000, it’s since been re-engineered to perfection, and is now a sort of layered walking bridge with an almost illusion-like layout, and sensational views to both sides. Walking up and down the bridge and even simply hanging out on it watching people go by and enjoying the views can make for one of the nicest experiences you have in London. 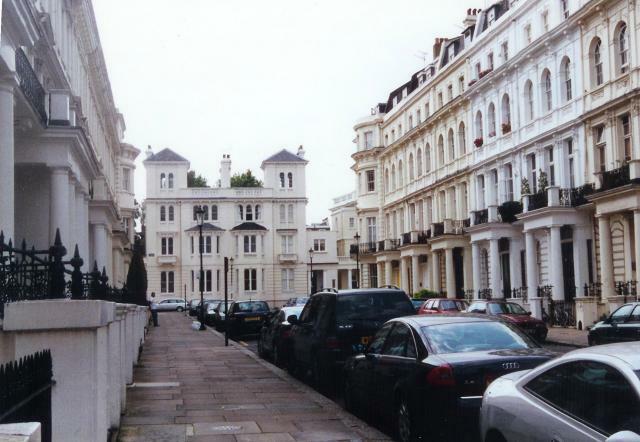 Notting Hill is perhaps most famous to some people from outside of the UK because of the Hugh Grant/Julia Roberts film that uses the neighborhood as its title (and, largely, its setting). However, it’s far more than the foundation for a romantic comedy. There’s actually quite a bit to do there, including browsing active markets, exploring quaint residential villages, and even wandering through the picturesque Holland Park. 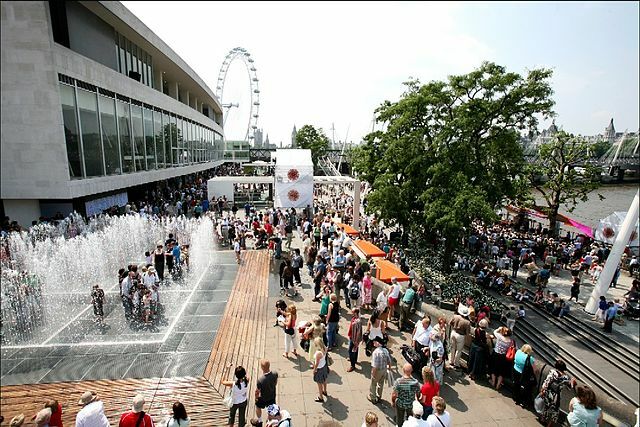 Technically the South Bank stretches much of the length of the Thames as it flows through London, so this is an enormous area to suggest someone wander. That’s also sort of the point though. Simply walking along the side of the river up and down the South Bank can show you different parts of the city, some of the top landmarks in town, and of course all sorts of interesting characters. It’s a bit more of an aimless exploration idea, but one that you’d do well to heed if you like to get to know a city in this particular manner.